NEW! 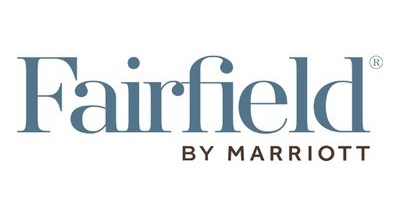 The Fairfield by Marriott now also offers a special rate to Ottawa Comiccon attendees. Looking for another hotel? Click here.